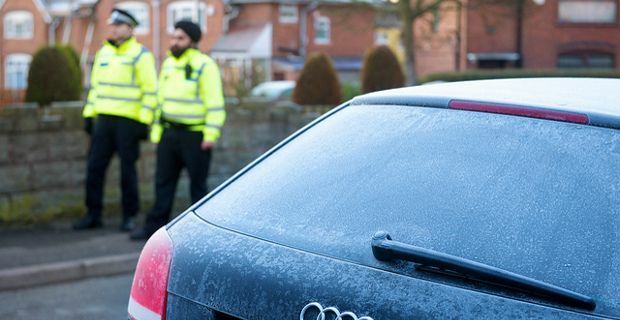 There's nothing worst than a frozen windscreen first thing in the morning, and apparently only few motorists are prepared enough for the big cold. Those relying on proper de-icing methods to clear their screens are a minority, most people resorts to more creative solutions, using a wide variety of objects to do the job. According to a research conducted by Autoglym (a UK provider of car products) most people have used household utensils to scrape the ice off the car windows in place of the correct ice-scraper. On top of the list we find the spatula, the tool you flip burgers over with, which is a winner with more than a fifth of drivers aged over 55. Younger motorists (aged up to 24 years old) prefer to use alcoholic drinks as a home made de-freeze solution to clear their icy screens, while others grab whatever is in their cars, such as CD cases, books, newspapers, cloths, and even garments, instead of a proper scraper. 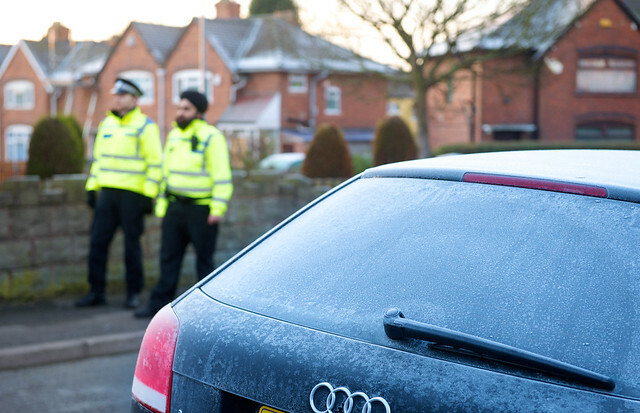 The survey asked more than 1,000 drivers of all ages what was their preferred method for de-icing a windscreen, and more than a quarter of them revealed to be using their hands to scratch the frosty glaze off. Some solutions were even more bizarre, but as much popular, with 23.9 percent of interviewed people having resorted to their credit cards as ice-scrapers, or 15 percent having poured boiling water on the glass to melt ice. The proper way to remove ice, and the most economical in the long run, as it doesn't ruin or scratches the windscreen and mirrors, is with an ice-scraper and a de-icer. It's best to buy the necessary tools before winter and place them into the boot, so that when temperatures drop, drivers won't find themselves unprepared. Also it is illegal to drive with poor visibility and it might cost you points on the licence or a fine.